We’re fascinated by “Connection”. The way two people interact with each other can be worth a thousand words. If we can capture that fleeting moment of connection between two people that tells the world what makes you guys, you, in a single photo, that’s amazing. That’s why we love what we do. Being a photographer really is amazing. 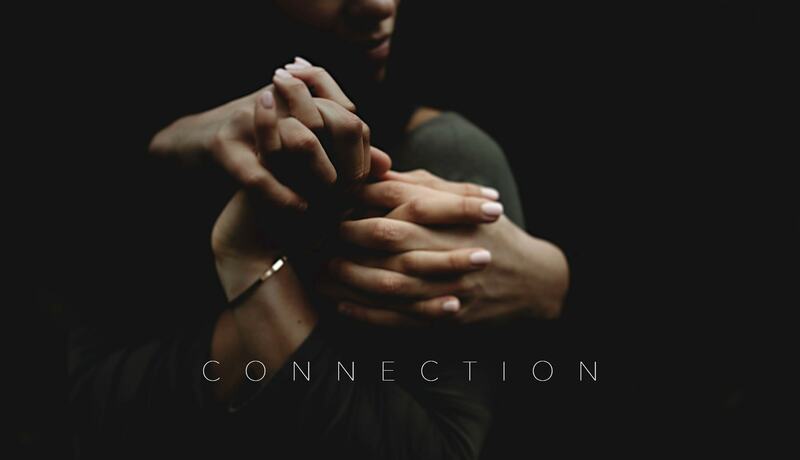 Our connection sessions are designed for just that. We don’t need to find stereotypical props to lean against, or buildings as backgrounds or anything like that. We go and explore the landscape, whether its rural or urban, and leave you vulnerable to just being together. Holding each other tight as you take the time to re-connect with each other in the stress and hustle and bustle of a busy lifestyle. When was the last time you just stood and cuddled? No words, no phones, no talking, just a deep breath in and a silent cuddle. It’s a great opportunity to connect with us too. Get to know more about us and what makes us the photographers we are today. 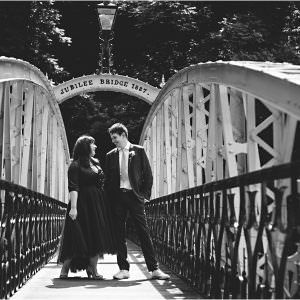 Whether it’s before your wedding and you want to hang out and have a bit of time in front of the camera to realise that it’s not that scary, or you’re just in a great relationship and fancy documenting your time together with some beautiful photos, we’d love to get to know you some more. "We can hand on heart say having these two around actually added a very important and emotional element to the day, and we would never, ever want to have done it with out them. "